Good morning everyone! Just me this week as now it’s Murrs turn to have a little holiday. We will also be rounding up our favourite or the biggest news stories of past seven days, whether they were reported by us or someone else. Over the last week I’ve been really trying to focus on getting Assassin’s Creed Black Flag completed. I’m currently on sequence nine, and I’m pretty sure there are 12, so I don’t have too much more to do as far as I know. I’ve already rambled on about Black Flag quite a bit in the past, so I won’t bother to go over the same ground. 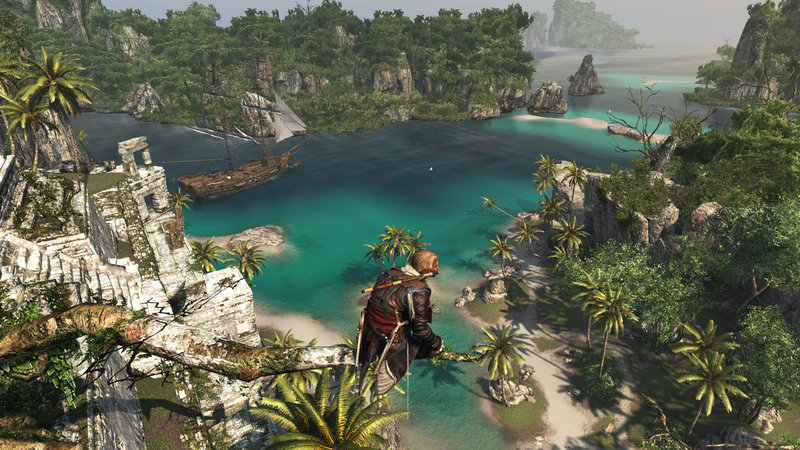 But one thing I will say is at times Black Flag really does look amazing. Considering it was one of the first ‘next gen’ games I’ve been pretty impressed with how it looks. Turning off all of the HUD and just taking in the views can be pretty awesome. 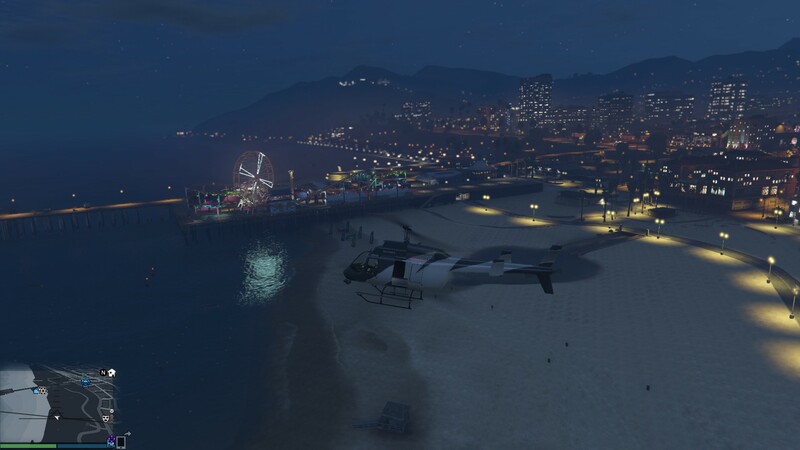 I also managed to get GTA V working again. All it took was a re-download of the whole game, and with my internet speeds that wasn’t an enjoyable task. I think it took around 15 hours in total. But at least it’s working again. I didn’t actually play it all that much though. 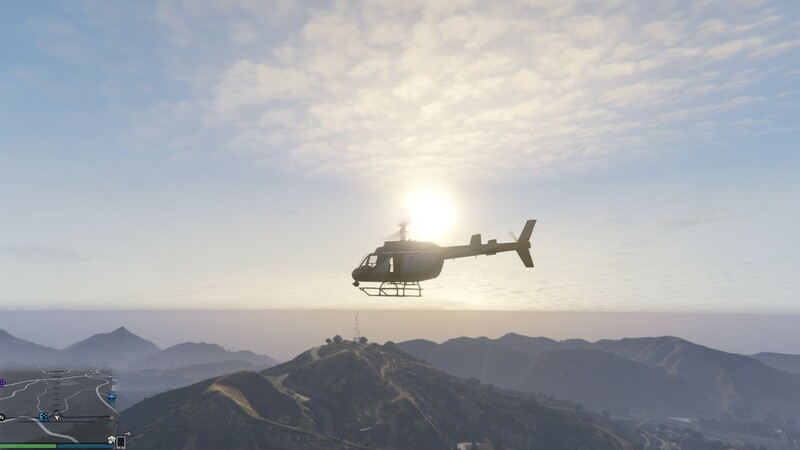 I think I spent around half an hour just flying around in a helicopter taking in some views. 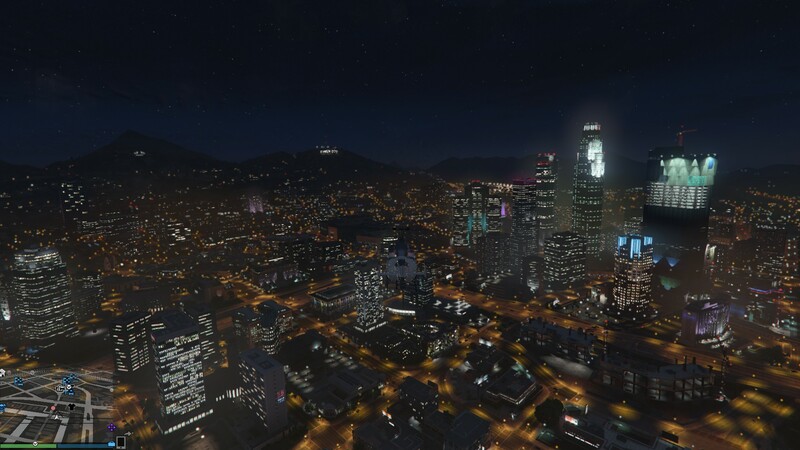 GTA V on PC is nothing short of stunning, and I’m so glad I can play it with everything cranked right up. Here’s a few random pictures I took whilst flying around. I did have a little go on the Rockstar Editor too, but I didn’t really know what I was doing so I think I’m going to have to watch some tutorials for how to use it properly. I’ve seen some pretty impressive creations from some people so far, so I know it can clearly do a lot, and I’d like to have a proper go with it myself. I know last week I was saying that I had a lot of games to complete, and my thinking was that I wouldn’t be buying any more until I’d thinned out my backlog, but that was before I found Far Cry 4 for £22. So over the weekend I spent a handful of hours in Kyrat. From what I’ve played so far it’s really good fun. I quite like just going around hunting with my bow, whether that be hunting animals or people I think I’m becoming quite the hitman with it. Last week we got to see the first bit of proper gameplay from the upcoming Mad Max game. I was actually really impressed by it. People are already touting it to be the next Shadow of Mordor – I’m not going to get too far ahead of myself just yet, but I’m pleased by how it looks so far. Check out the trailer here. 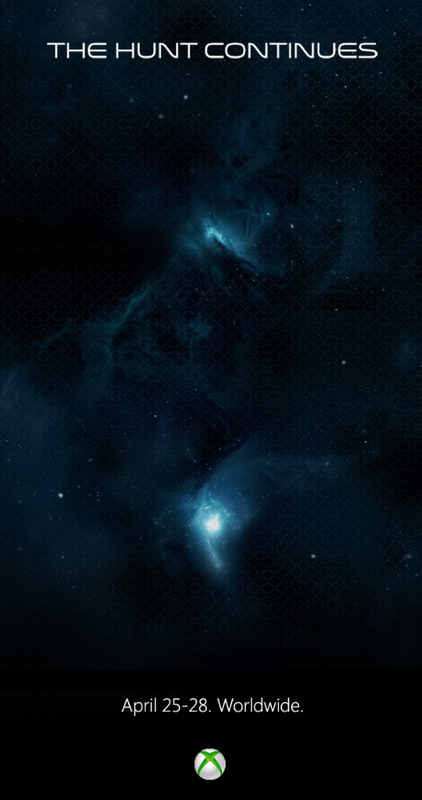 Pretty much every Wednesday up until the launch of House of Wolves, Bungie will be releasing new information about the expansion. Last week was the tour of the Reef – the new social space for the update. Check out all the info here. Over the weekend the inevitable has been confirmed, Black Ops 3 is coming. Here is the first reveal trailer. IGN have done some pretty in-depth news coverage of the reveal which can be read here. I’m going to reserve my full judgement until we see a little more, but right now I’m not really feeling like I want to play it. It looks like they’ve taken bits from Deus Ex, Advanced Warfare and Titanfall and mashed them altogether. Whether that’s a bad thing or not remains to be seen. I’d also received this little tease via email over the weekend. I’m not entirely sure what it all means, but clearly it has something to do with Halo. The dates listed point to right now, but as of yet I haven’t really seen much. Naturally the whole internet is trying to decipher what it all means, and over on the Halo Waypoint forum this thread is digging. So keep your eyes on that if you want to keep up to date. Probably the biggest news though, is that Silent Hills might actually be cancelled. Guillermo del Toro has allegedly dropped out and Konami have issued a statement that Norman Reedus will no longer be involved in the game, and that they will continue to develop the Silent Hills series, but that doesn’t necessarily mean the same game that was already planned. More info can be found here, and pretty much everywhere on the internet right now. Things certainly aren’t looking great over at Konami at the moment. I know a lot of people will be very disappointed in this as so many people were blown away with the PT teaser/demo last year.